Welcome to this space! You can make your sponsorship request here. 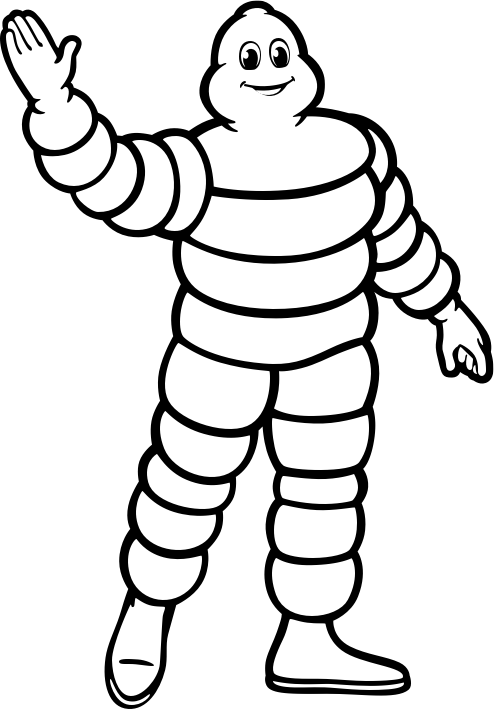 The Michelin Corporate Foundation exists to encourage and support projects and organizations of public interest, in France and worldwide, in five areas: sustainable mobility, sport and health, education and the community, protecting the environment, heritage and the arts. Anyone with a project in one of these areas can use this platform to request funding.